Whether you are purchasing a new property or simply refinancing to lower your current interest rate, you need a title insurance company that can customize a program for you quickly and efficiently. Your attorney, lender or broker may recommend their title insurance company, however, you have the right to choose your own. You need a title insurance company who will provide you with the education and support you need to understand the entire transaction. Not all title insurance companies are the same. The pricing is regulated, but the service is not. Here at Majestic Title, we know the uncertainty and stress that comes with the refinancing or purchasing of a property. It can be a very confusing time, and questions often arise that can cause concerns and anxiety. Our professional and friendly team is always ready to respond to your questions quickly and resolve your issues rapidly. We are here to guide you through your Title Insurance needs seamlessly and efficiently. Find out why Majestic is the preferred choice of borrowers by calling us today with your questions. Choosing the right title services provider to handle your purchasing or refinancing transactions could not be more important. Naturally, you would like the process to go smoothly without any hidden surprises or unforeseen hitches. In short, you need a provider that will be trustworthy, efficient, and, above all, helpful. You also want a provider that will keep you informed about the process at every step of the way. Unlike other title insurance service providers in New Jersey, Majestic Title prides itself on an outstandingly personal level of service. We know our clients want to stay informed about the progress of their searches. We also know they need a provider they can rely on to minimize the hassle of the process. Majestic Title works closely with every client to offer a customized service that meets the precise needs of the clients. We’re on hand at all times to address any concerns immediately and respond to any questions in a timely manner. That way, you can stay on top of developments until you are satisfied with the closing. We work closely with your chosen attorney or mortgage representative to guarantee we receive all documentation in a timely manner. This allows for the closing to take place within the timeframe you have requested. Our highly professional team can also conduct closings at any place and at a time that is convenient for you. This will allow you to carry on with your life without much disruption. Majestic Title has been established for more than a decade. Its team has more than 30 years of combined experience in the industry. Therefore, depend on us at Majestic Title to provide a smooth and streamlined path to closing. You will feel more confident and relaxed about the experience. 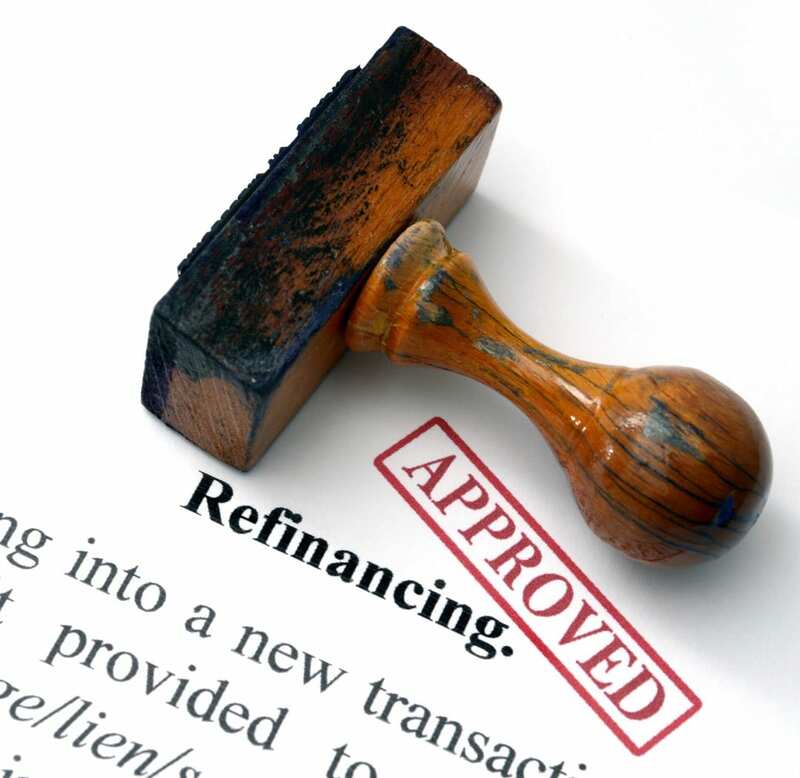 We function as a centralized clearinghouse for all of the parties involved in the refinancing or purchasing process. We collect all the required documents, arrange payments, and distribute funds. You can depend on us to be with you every step of the way throughout your transaction. We understand that a rapid turnaround is necessary when it comes to title searches. That’s why our team is proud to promise delivery of all title binders within 48 hours after we receive them. We can express mail or e-mail our work to make life even more convenient for you. And, you can rest assured that all our work is extremely accurate. Attention to detail is a key element of the service we provide. Our many satisfied clients stand testament to the high level of customer service that we provide to each and every client. Make Majestic Title your number one choice for title services provider in New Jersey. Take advantage of the outstanding level of service that we provide. Get industry news and tips every month.